Fancy that ITB address and want to be right in the mix of all things Cameron Village? Well, you are in luck this month! 1887 Bellwood Drive is a one bedroom, one and a half bathroom townhome that we are pleased to add to the Hillman Real Estate Group lineup coming Thursday, April 4, 2019! Step through time when you visit this classic brick brownstone – an architectural style you don’t see very often in Raleigh’s urban living options these days. Inside, enjoy many of the attributes you love with homes of this era including original hardwood floors throughout! There’s also an updated kitchen with all the things you need… the appliances, including refrigerator, convey with purchase. A formal dining room and living room open to one another, offering ideal flex space for all of your needs and that open floor plan that everyone wants. Fresh paint equals less time you’ll need to spend on updates once you move in and don’t miss the très chic vintage tile in the bathroom, either! With warmer weather just on the horizon, get spoiled by access to the neighborhood courtyard right out your front door. 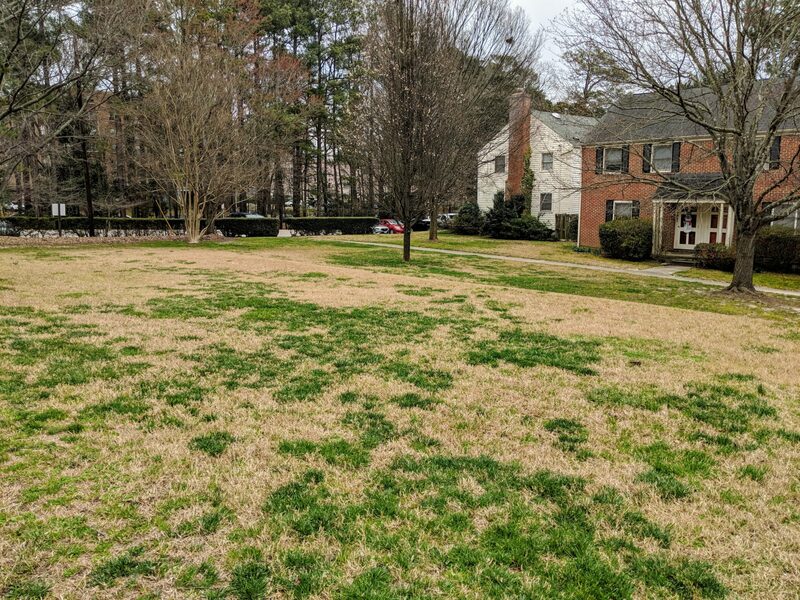 You’ll get to enjoy the concept of having a yard but without all the weekend maintenance. It’s the best of both worlds! Enjoy the courtyard life – with no maintenance by you required! 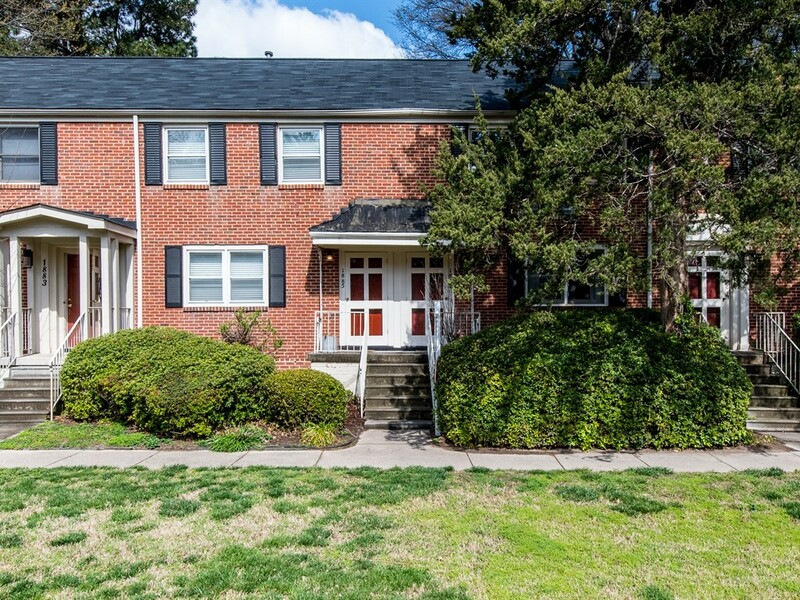 The Shops of Cameron Village, Glenwood South, and even recently revitalized and newly buzzing Hillsborough Street are all just a short distance from this great townhome. Imagine coming home at the end of the day and enjoying an evening stroll over to Tazza Kitchen for dinner and drinks! Need a last-minute ingredient for your at-home dinner plans? Two grocery stores are just moments away with The Fresh Market and Harris Teeter to chose from. This is a location you truly can’t beat!